If you are at least 18 years old and did not pass your maneuverability, or road portion of the driving test, look no further. 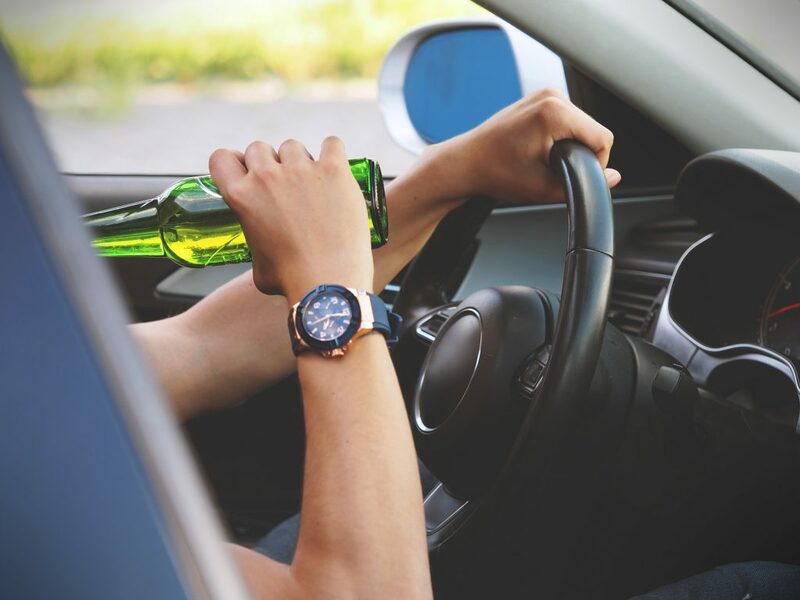 This course includes the 4 hour online course, and the 4 hours of behind the wheel with a licensed instructor in the Columbus area. 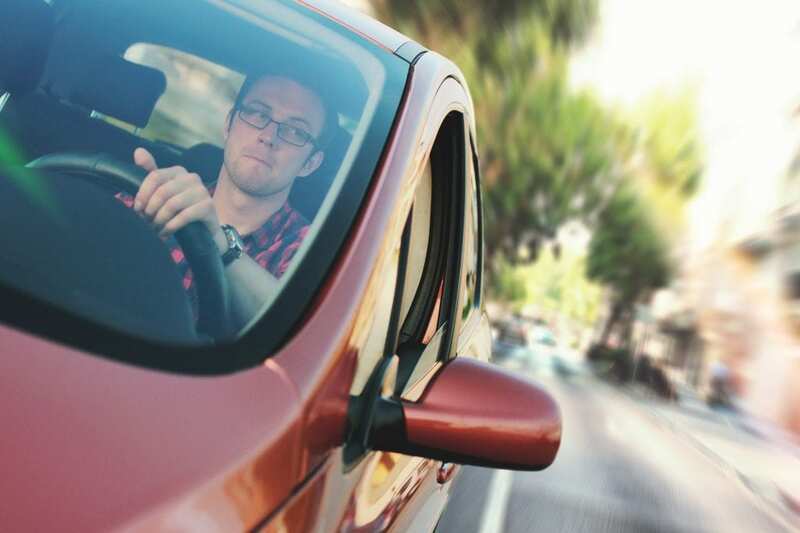 If you have not passed your first attempt at maneuverability or road portion of the driving test and you are at least 18 years of age, then look no further. 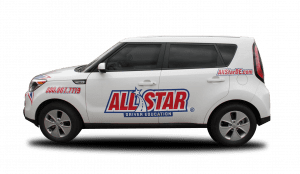 We can make you an All Star driver. ***PLEASE NOTE: Our instructors cover the following zip codes: 43062, 43068, 43232, 43147, 43105 and 43110. If you live outside these zip codes and are willing to come to these zip codes, we will be happy to serve! Our Ohio Abbreviated Adult Driver Training Course is State of Ohio BMV approved. This course can be taken from the convenience of your home and is 100% online. We also offer behind the wheel training in Columbus, Toledo and Cincinnati Area. Please log on to your account and click classed to fill the contract out online. Once you complete the contract via Docusign, it is automatically applied to your account. Online – Login and select ‘classes’, then ‘Enter Ohio Abbreviated Adult Course’, then the first blue box that reads ‘Click Here’. You will be taken through our two-step verification process. If it fails, you will need to do the next form of ID verification. Notarized Statement – If you are unable to verify your identity online, you will need to submit a Notarized Statement. Complete the top of the form and have the bottom of the form completed by a notary public; which can be found by searching your zip code at this website. IT CAN TAKE UP TO 2 BUSINESS DAYS AFTER RECEIVING ALL APPROPRIATE PAPERWORK TO GAIN ACCESS TO THE COURSE. Please send all forms to us via email at online@allstarde.com. Fax them to our office at (734) 665-7680. Or mail them to our office at 75 Aprill Drive, Ann Arbor, MI 48103. There are 6 Modules of study in this course. At the conclusion of each module, you will take a short quiz. You must pass each quiz with a score of at least 75% in order to move on. Once all the module and topics have been completed, there will be a final exam at the end. You will have 3 total attempts to take the final exam, and will have to wait a minimum of 24 hours between each attempt. You will be required to pass with a 75% or higher. Once the course has been successfully completed, we will issue a Certificate of Completion. If at any time you have any questions about our course, we are only a call or email away! Our compliance department is working hard to process and generate all students certificates in a timely manner. Unfortunately, we are not able to fax or email this certificate to you. Due to the high volume of classes/students, this process can take up to 2 weeks to receive, depending on when you complete the course. For a more accurate status of your certificate, please feel free to call our office upon completion. Our contact center is happy to answer any questions you may have or you can also refer to our FAQs below. You may also email us at any time at online@allstarde.com. Please note that to ensure your data privacy, you need to register yourself online only. Our aim is to make this process as easy as possible so you can focus on learning in an efficient and enjoyable way. What are the requirements to enroll in this online course? All students must be at least 18 years old, and must have failed their first road test. All students who fail their first road test are required to take an Abbreviated Adult course. All online students must have access to a desktop/laptop computer with internet access. Other than that, you may login and log out as you need to complete the course. 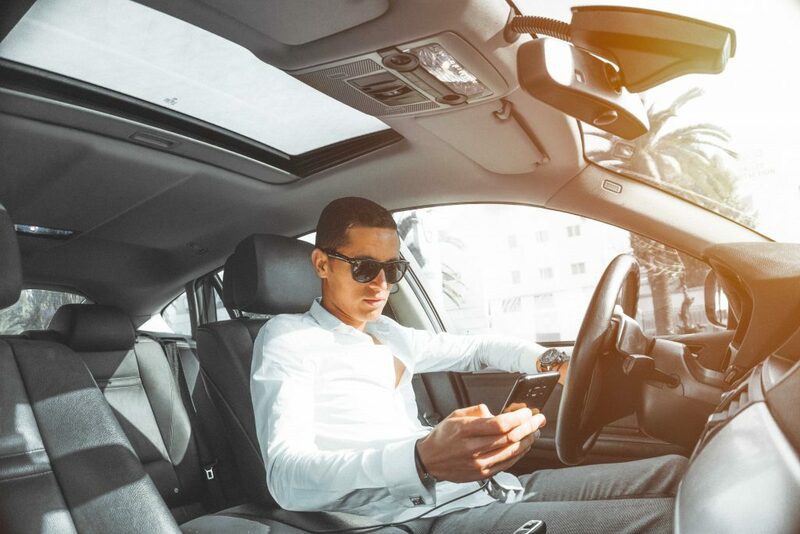 Our program will consist of some Modules and Topics with reading content, along with some additional videos and images that will provide you with the additional knowledge to improve your driving skills for life. The contract can be filled out online by logging on to your account, clicking classes, and e-signing it. There it will also prompt you to do your verification online. If the verification fails, you will have to print out the notarized statement found under contracts section under the Ohio main page, and email it to online@allstarde.com. You may also fax them to our office at (734)665-7680, or you may also send them into 75 Aprill Drive, Ann Arbor, MI 48103. For any other information, please call our office. Is this class required for me? Starting July 1, 2017, any adults (18+ years old) who have never held a driver’s license before and who have failed their first attempt at the maneuverability and/or road test are required to take an Abbreviated Adult Training Course. If you are interested in signing up for an online course to make this process more convenient and easily accessible, then this is the course for you! This course is a four-hour long course. This is the required minimum time in order to receive your certificate. That is a cumulative time, you do not need to sit down and finish it all in four straight hours if you do not want to. You can go at your own pace, but you only have 90 days from the day you begin to complete the entire class. If you fail to complete the 4 hours course in the 90 days, you will need to pay and take the course over again. Students will need to complete the entire online program, along with passing all Module/Topic quizzes, fully viewing all visual aids, and must also pass the Final Exam. In the case that a student fails their Final Exam, they will have three (3) total attempts to take it, but are required to wait a minimum of 24 hours between each attempt. How do I get my completion certificate? You will receive your certificate in the mail once you complete your final exam. Unfortunately, we are unable to email or fax any certificates. All certificates will be mailed to the address listed on your account, so please double check the address to eliminate any possibilities for error. How can I get my certificate quicker? If need be, you can choose to have your certificate priority mailed (2-3 business days) for an additional $30.00 or overnighted for an additional $75.00. If you are interested in these options, please call our office at your earliest convenience with a payment ready.